Chia seeds are among the healthiest foods, packed full of essential nutrients that have many health benefits for your body. Including chia-seeds in your diet is one of the ways to stay healthy. Chia seeds are among the top super foods in the world. through the stool and bile. Alpha-linolenic acid and fiber act as a natural blood sugar balance, therefore greatly lowers the risk of developing diabetes. 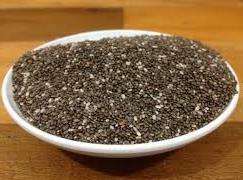 Recent researchers clearly show that patients diagnosed with diabetes recorded a great stability improvement in their blood sugar levels after consuming Chia seeds. The seeds are a good source of omega-3 fatty acids. Omega-3s play an essential role in protecting the heart by lowering bad cholesterol, blood pressure, reducing atherosclerotic plaque, improving endothelial function, and reversing inflammation. Since Chia seeds have antioxidants properties, they help speed up the skin’s repair systems, preventing any extended damage to the skin. Also, they prevent premature skin aging that may result from inflammation free radical damage. Chia see ds are super seeds is also a good source of proteins. 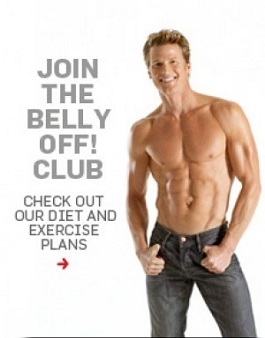 They are very helpful for individuals who might be interested in burning fat, put on lean muscle, and balance blood sugar levels. The seeds contain powerful antioxidants that promote the immediate replacement of some of the nutrients lost during workouts. They are highly rich in vital minerals like phosphorus, copper, calcium, niacin, manganese, zinc, magnesium, and iron. These super seeds not only prolong hydration but also improve nutrient absorption of electrolytes. This helps slow down digestion, keeping you feeling fuller for longer periods thus reducing cravings for sugar. 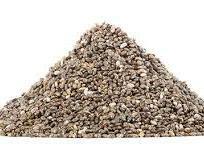 Since the seeds are high in zinc, they are extremely important for increasing leptin. Leptin helps regulate your appetite and energy levels.